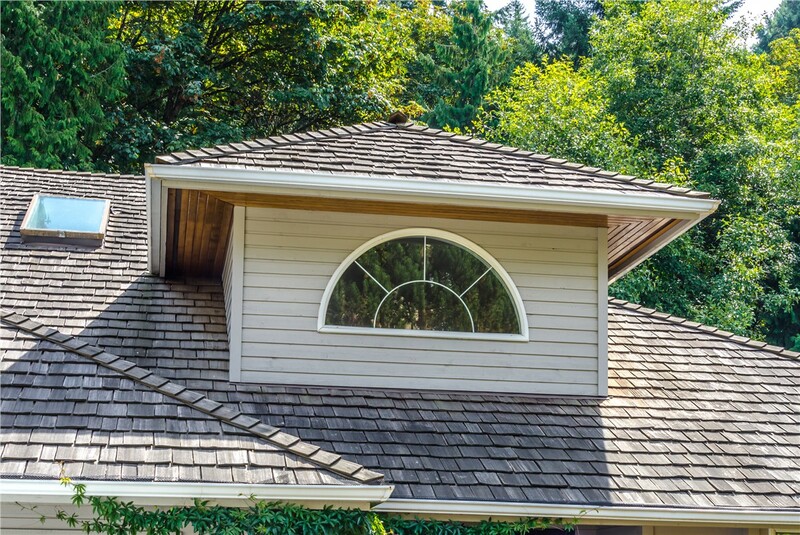 We expertly install top-rated shingle roofing products for a durable result that adds curb appeal and value to your home. 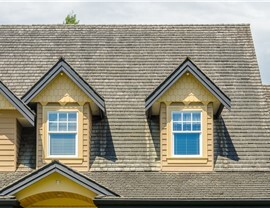 Shingle roofing has long been a top choice among homeowners, and with good reason. 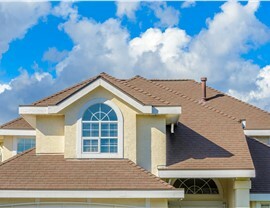 It’s an affordable option for a roof replacement that still provides many important benefits. 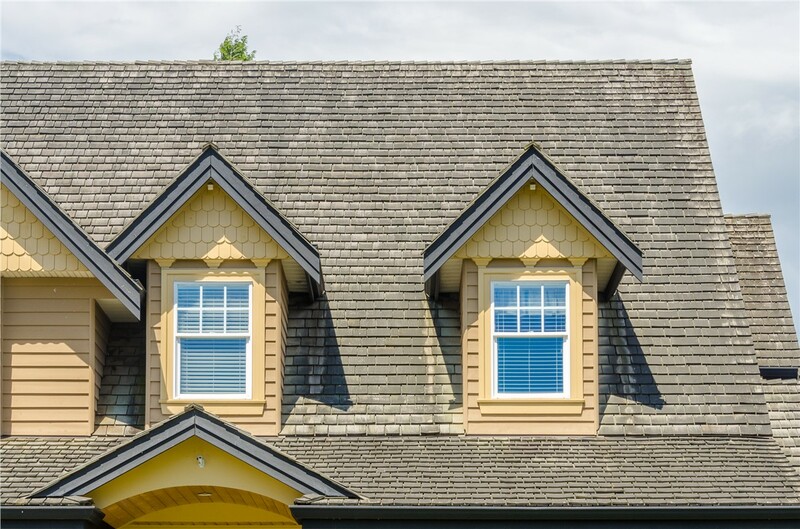 Choosing quality shingles and ensuring a proper installation will allow you to enjoy many years of impressive performance. 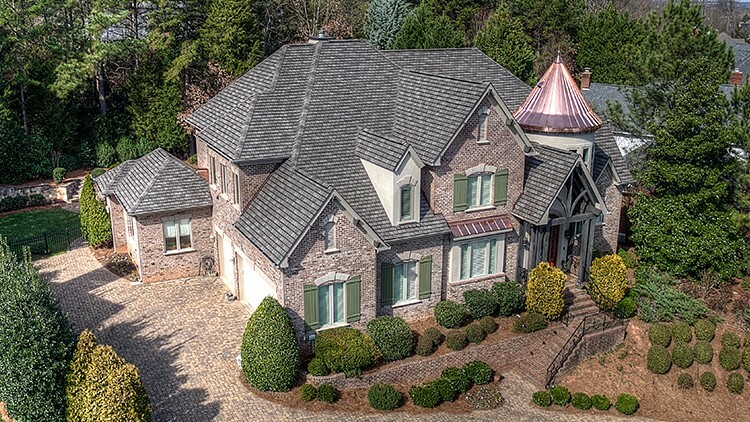 Since 2006, Kaiser Siding & Roofing has provided top-rated shingles installed by elite roofing professionals with years of experience. Customer-focused service is also important to us, and that’s why you’ll stay in contact with your sales representative throughout the entire process from the free estimate through the post-installation quality control check. We want to exceed your expectations and be sure that you get the best value for your home-improvement dollar. Free Estimates: We’ll come to your home and provide an accurate quote with no hidden fees or extra charges. 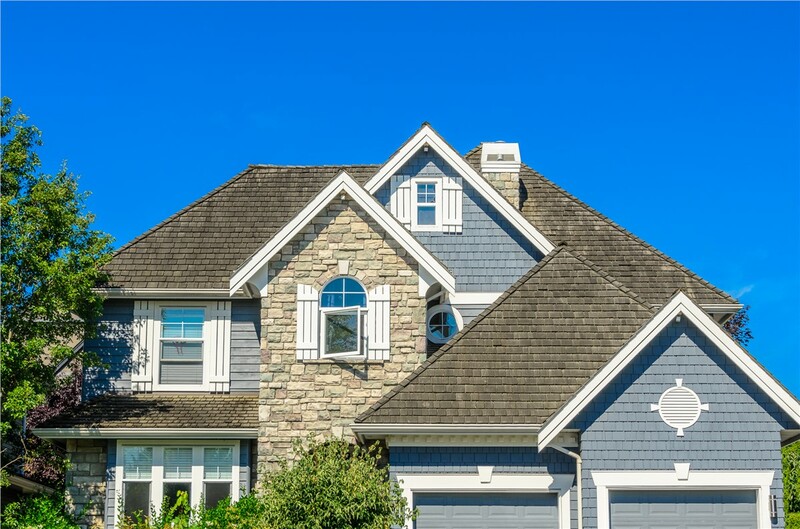 Top-Rated Products: Choose from three-tab and architectural shingles for the roof that best meets your needs and your budget. 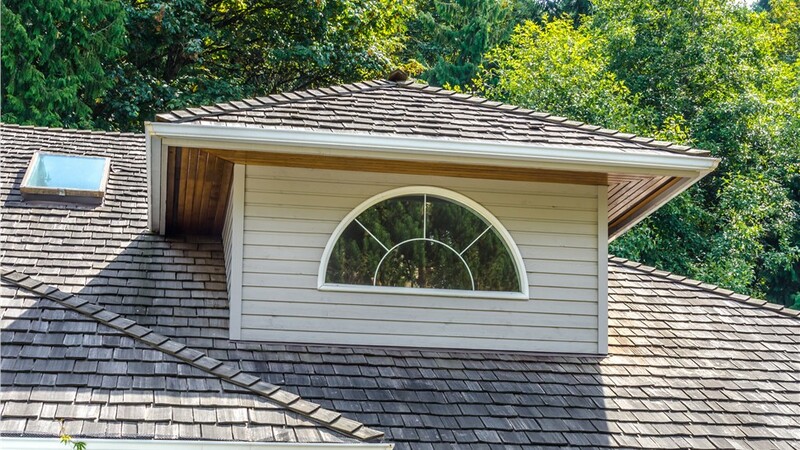 Expert Installation: From the moment we arrive on the job, our shingle roofers will pay attention to every detail to ensure a flawless installation of your new roof. Competitive Pricing: We might not be the lowest bidders on your job, but we will provide the perfect mix of quality and value. Flexible Financing: Simple financing with attractive terms makes it easier to budget for the high-performance roof you want. Industry-Leading Warranties: We stand behind our work with impressive warranties, so you can call on us long after the installation is complete. Our commitment to quality has earned us accreditation with the Better Business Bureau, GAF Master Elite status, and other industry accolades. 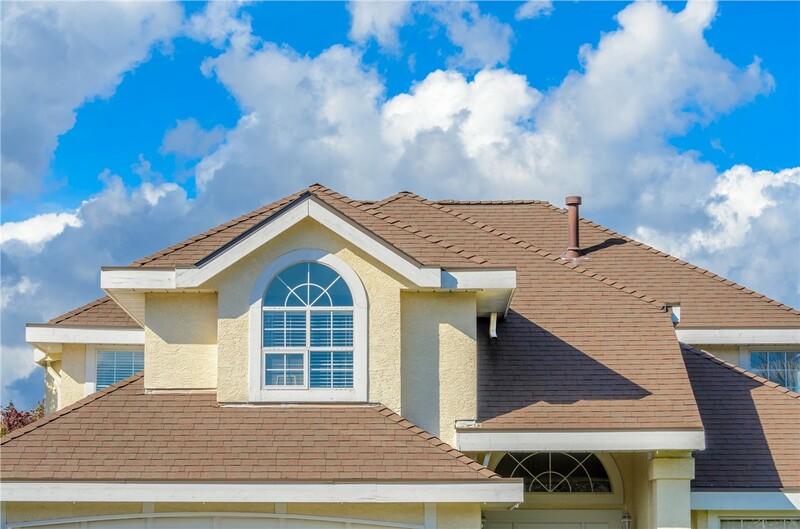 Contact us for more information about our quality roofing products including shingle, metal, tile, and more. Call Kaiser Siding & Roofing today, or fill out our brief online form now to schedule your free, in-home design consultation and estimate.